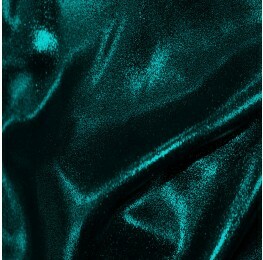 A stunning dobby weave crepe fabric with a foil shimmer coating. Polyester based dobby weave with a foil shimmer coating on one side. 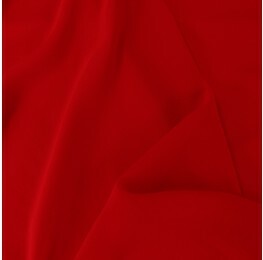 Ideal for dresses, costumes and special occassion attire.